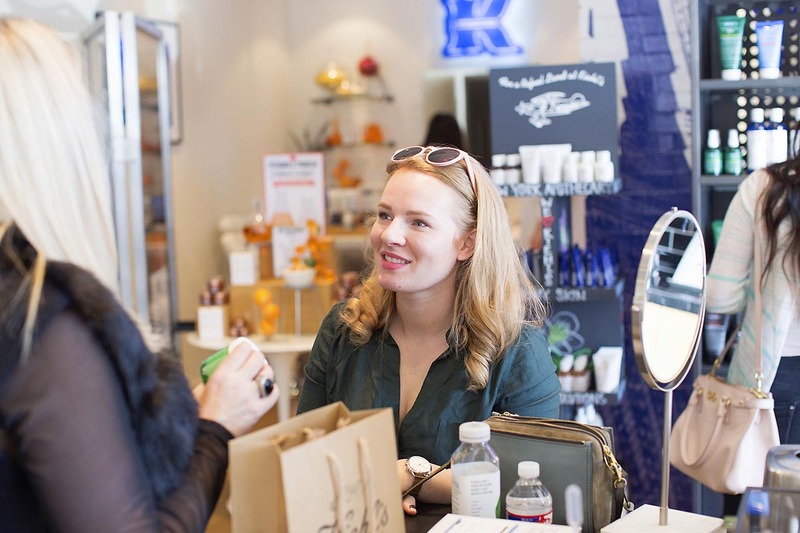 Recently I went to an event at Kiehl’s that had me thinking about my skincare & had y’all DMing me on Instagram like ccrraazzy!! But well I love when y’all DM, it pushes me into directions of writing I might have not thought that would interest anyone. Like my skincare routine…like who would have known? I am deeply committed to finding the best skincare routine for me, cause better skin means less makeup & a future without skin woes. Ok, here’s the deal I’ll link EVERYTHING..even the bad so you can see what reviews look like that aren’t mine also. Everything will be linked through Sephora. Also, I’ve received several items as gifts (and MANY I’ve received will never see the light of day on the blog) but opinions are 100% my own. Find Your Balance Oil Control Cleaner – This is my daily cleaner I keep on my counter top. I start with wet, clean hands & then pour about a dime size amount, lather in my hands and then apply to my face. I feel like this method with a cleaner keeps you using less and makes it easier to spread around your face/neck. I love how clean this leaves me without leaving my face feeling striped down. Truth Serum – I wanted to like this, SO BAD. SOOOooooo many of y’all recommended it & raved about how it completely turned your skin around…well it did zilch for me. 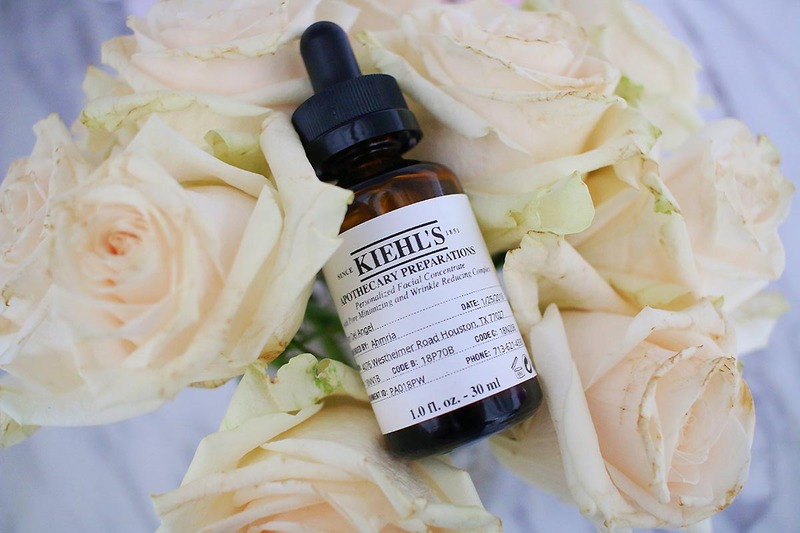 It didn’t make my skin breakout or look amazing, it just did absolutely nothing for my skin. Sheer Transformation Perfecting Moisturizer – Moisturizers are tricky for me & my oily skin..this was no exception to the pile of moisturizers that caused major breakouts for me. So it went into the death pile, I’ll probably use it for dry skin or something but not near my face at all. 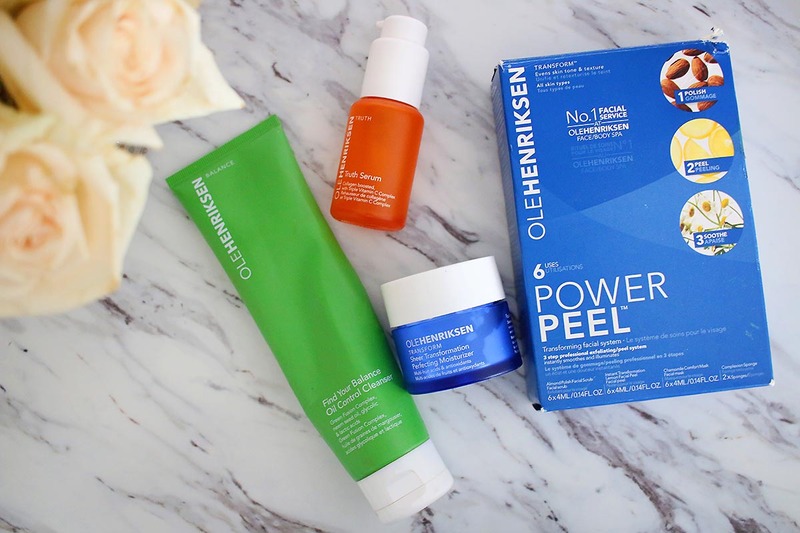 Power Peel – This 3 part peel is one of my FAVORITE for mask night! It leaves my skin feeling refreshed & new without striping or leaving redness. It’s pricey at $50 for 6 treatments but something I like to save for when my skin is feeling completely stressed out. 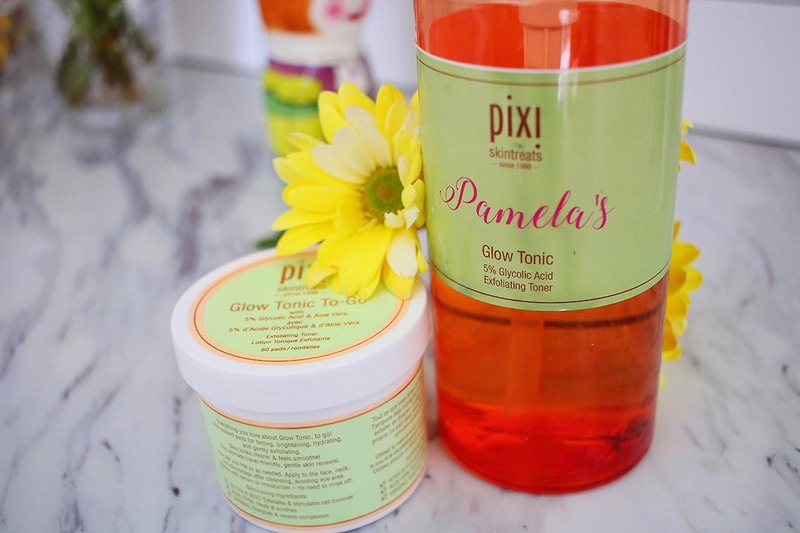 Pixi Glow Tonic & Glow Tonic To-Go – Soooo I’m awful & neglected toner for a LONG time…I mean up until pixi sent me this gallon (ok ok maybe not a gallon but still a lot) of exfoliating toner. I finally gave it a try & OH MY GOSH! Something so inexpensive & easy as toner seriously has upped my face game! It leaves me GLOWING, if i go a few days without I can see a major change in my skin (it’ll look dull). These guys aren’t in my daily line up, they sit under the sink in case I need them. 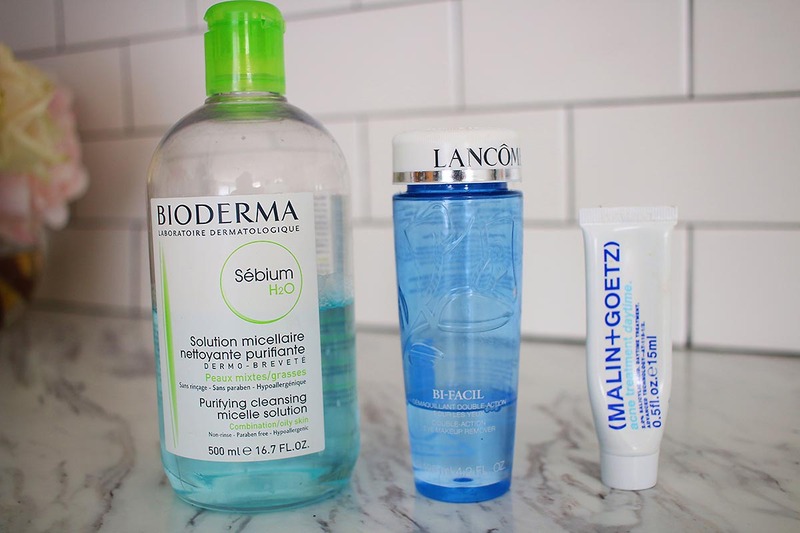 Bioderma Purifying Cleansing – When I just need a quick wipe down of my face (after sweating for some reason) but aren’t ready to commit to doing the whole face. Lancome Bi-Facil – Whenever I have heavy eye makeup, I’ll use this to loosen it up a bit before washing my face. It does seem to irritate my eyes quite a bit & easily come off the cotton ball into my eyes. MALIN+GOETZ acne treatment daytime – For that time of the month when the acne runs amuck on my chin & jaw, I just smear it on whenever I feel one coming on. 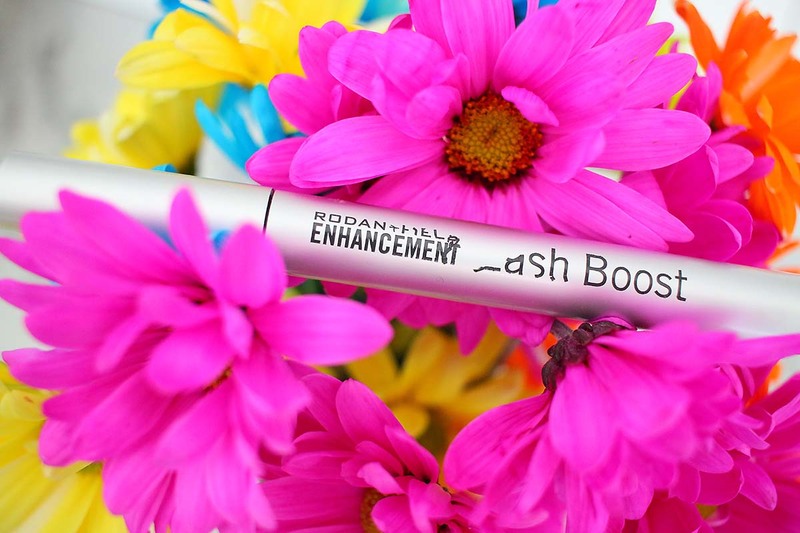 Rodan + Fields Lash Boost – Y’AAAALLLLL!!!! This stuff is CRAZY good, after I stopped doing eyelash extensions my lashes were even stubbier before. I have tiny, blond lashes that are just the saddest things even UNTIL I tried Lash Boost. I was…still am SHOCKED at how big my lashes are & they are even darker!! My sister-in-law even thought I had gotten extensions again! It’s pricey but OMG hands down one of the best beauty products I’ve spent money on! 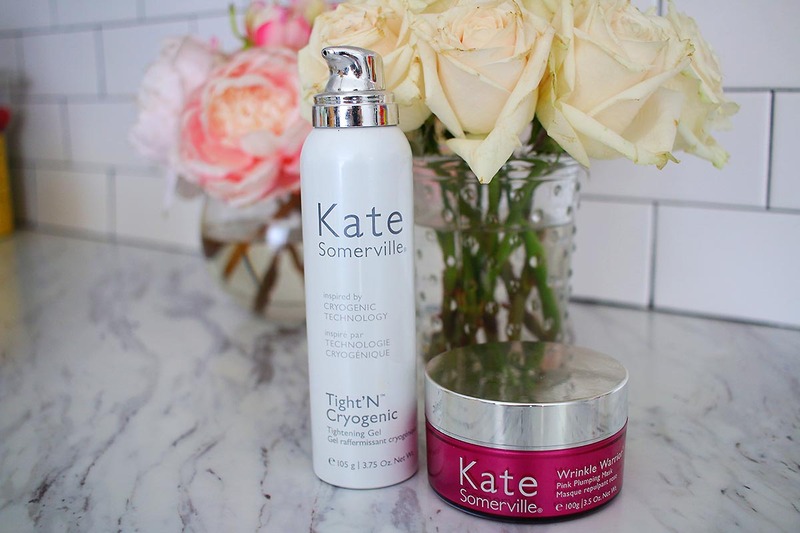 Tight’N Cryogenic – Ok…so at first I thought it was gimecky. I mean yeah it has this really cool foam that shoots out, you spread it on your skin & it feels like frozen pop rocks but does it work? YES! OH MY GOODNESS YESSSSSS. I can’t believe how well it has tightened up my forehead, I only used it only my forehead since it was the area that I was needing help with lines/wrinkles. It works guys & I really thought I’d be writing a review telling you how to pass it up. The price point isn’t the most modest but if you feel comfortable dropping that coin. DO IT! That event I was talking about at first, well let’s get to the product that I’m now hooked on. It’s actually a custom made serum to reduce the size of my pores, reduce my wrinkles & to give me an all over awesome complexion. And guyysssss within, a week of nightly use I saw results of smoother skin (I only use it on my cheeks & nose area). This is something you’ll have to go into stores for. It’s called a personalized facial concentrate! 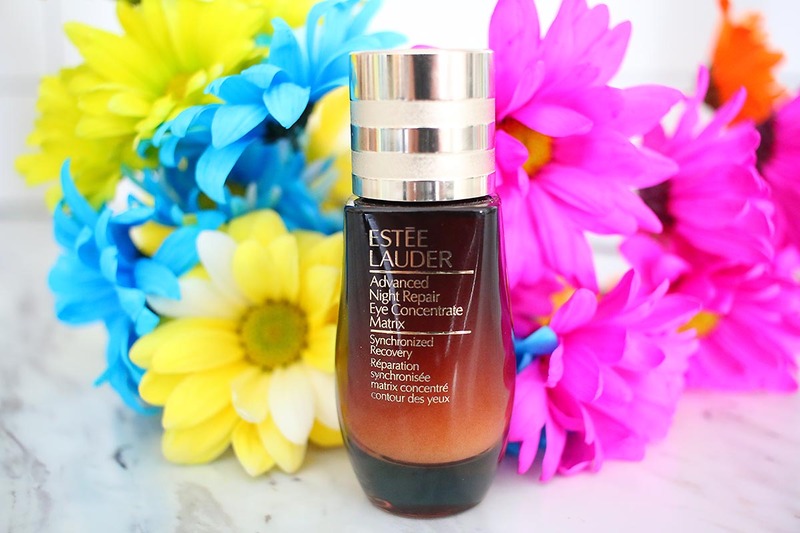 Estee Lauder Advanced Night Repair Eye Concentrate Matrix – Longest name ever. And it did absolutely nothing for me, it didn’t wreck my skin but it also didn’t work any magic. It could be that I just don’t quite need it, it could be that it’s preventing any further damage, who knows. But I just know that I’ll just finish up the bottle & cross my fingers it’s preventing tired/wrinkly eyes. So tell me in the comments, what’s something that’s worked wonders on your skin? Or something I should just stay far, far away from!